This year marks the 100th anniversary of Remembrance Day. Each year we wear our poppies, perhaps recite “In Flanders Fields” and observe a moment of silence on the eleventh hour, of the eleventh day of the eleventh month. 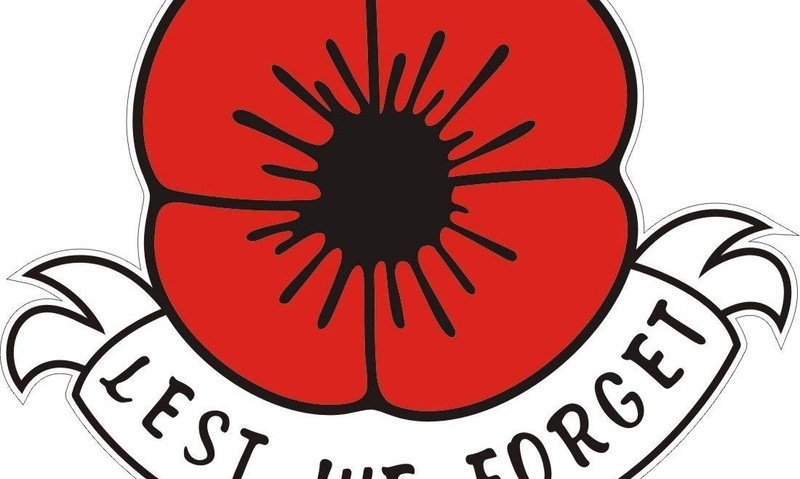 As adults we understand the significance of November 11th and the importance in its commemoration; young children however may not fully comprehend the meaning of Remembrance Day. Start out simple and elaborate as your child grows and matures. With a toddler for example, you might start with making a poppy craft and talking about a poppy. As your child gets older, you can move on to talking about peace, and finally about war, sacrifice, and honouring those who have and continue to serve.